Kris Kringle, McMenamins Winter Warmer Ale has been released on draft and in 22oz bottles at all McMenamins pub locations now through December 24th. 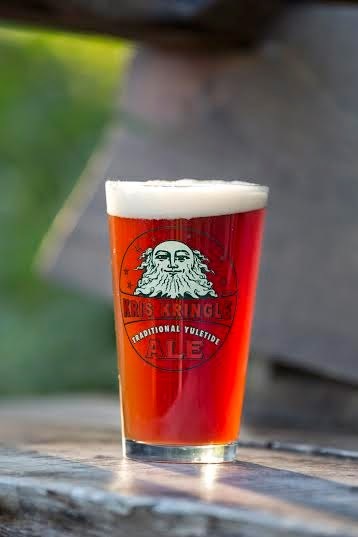 This traditional yuletide ale with bold malt complexity is the perfect brew to enjoy at McMenamins pubs during the holiday months, possibly after a successful tree hunting expedition with friends and family! 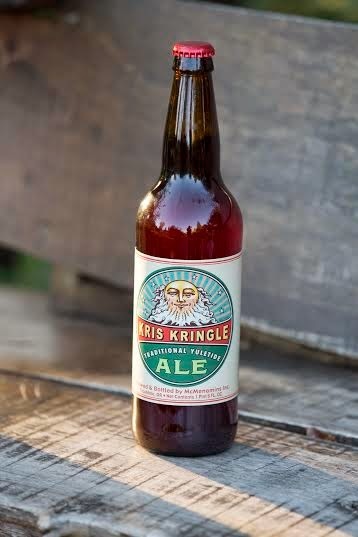 The 2014 version of Kris Kringle is a hearty and robust ale with a big and bold malt complexity as well as an intense and flavorful hop profile. This “winter warmer” highlights the rich, toasty, aromatic and chocolaty malt flavors as its very sturdy foundation. Generous amounts of five different hop varieties were added in five different additions, which delivers a magnificent and massive hop assault.